one to two years of scripting experience in Python, words like Java, Scala, Spark, PyTorch, Hive. At HealthFirst, we actively seek out team members who will add to our dynamic environment, emerging strategy, and forward momentum. We’re currently looking for a Machine Learning Data Engineer. The Machine Learning Data Engineer will get the right information to the right people, and improve the quality of the healthcare experience for nearly 1.4 million New Yorkers. Are you ready to get the right information for the right people? Healthfirst is a provider-sponsored health insurance company that serves nearly 1.4 million members in downstate New York. We offer top-quality Medicaid, Medicare Advantage, Child Health Plus, and Managed Long Term Care plans and we strive to create an environment where every member of our team receives the tools, support, and opportunities needed to excel, grow, and thrive. We’re currently searching for a Machine Learning Data Engineer. You’ll work with the data science team to develop, deploy, and monitor big data scale insights. You’ll work with the cloud team to create, monitor, and improve best-practice data architecture design. To qualify, you must have a Bachelor’s degree from an accredited institution in Computer Science or other quantitative discipline. You’ll need one to two years of scripting experience in Python. 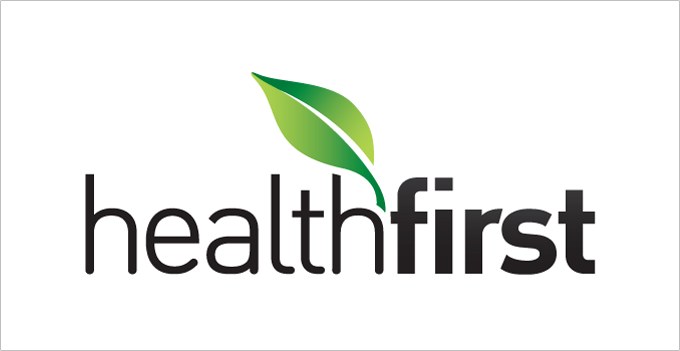 At Healthfirst, we take care of our amazing employees and offer competitive benefits like comprehensive medical options, a competitive 401K that includes a match, generous paid time off, company paid benefits and discount programs, as well as exciting career development opportunities! Apply now at the provided link to become a part of a thriving, collaborative community that’s making new waves in the healthcare industry.